We make great wine that will fit your taste for any occasion. 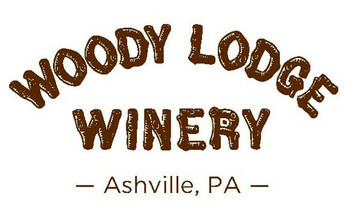 or come to our main winery in Ashville, Pa to have an in person wine club experience. Click the link on our main page to learn more about our club.